﻿ Make Mustard Seed Oil with Professional Production Line Easily! 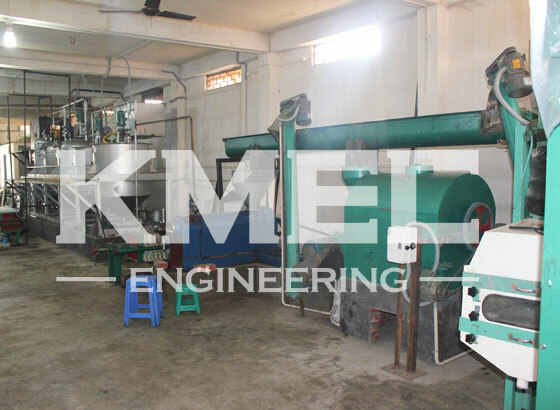 This mustard seed oil extraction plant is build in in Manipur, India. The capacity of the extraction part is 5 ton per day and the refining part is 1 ton per day. The main raw material is mustard seed but it can also refine a great number of other seeds and nuts. The refined mustard seed oil is pure and of great quality, which is highly praised by The CEO of the SMART society, our client.